Three night stay on a beautiful estate in the heart of the Tuscan countryside, centred around its winery and historic Medici villa. 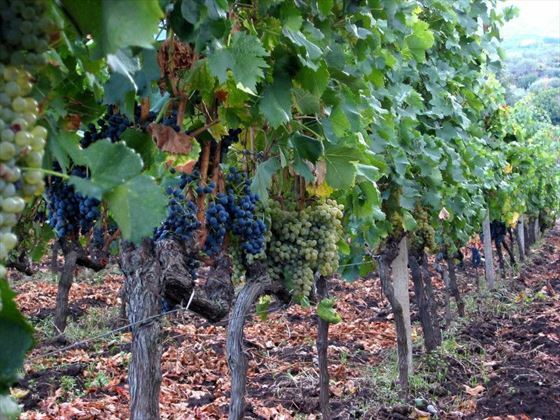 Begin your Italian experiences with a three night stay at a traditional Tuscan estate. In the evening, enjoy a private tour of the estate’s winery with its splendid grounds and wine cellar. Experience a pasta making demonstration by the chef, then enjoy an authentic Tuscan dinner with expertly pair wines from the estate. 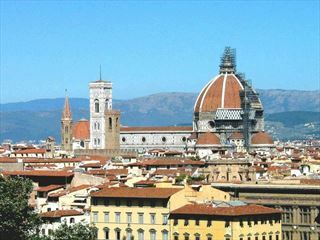 Visit Florence – the “Cradle of the Italian Renaissance”. Experience a cultural tour, including the Uffizi Gallery where you will see some of the most important works of art from the Renaissance period. 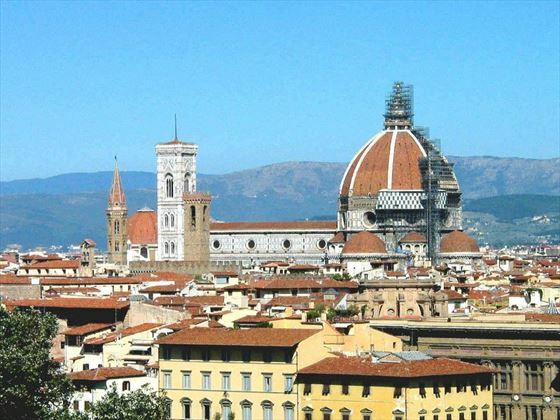 You will also view the stunning Cathedral of Santa Maria Del Fiore and the Palazzo Vecchio set in the magical Piazza della Signoria. Complete your tour with a fascinating look at the techniques behind Florentine gold in a local gold shop. Then enjoy some leisure time to stroll the historic streets, browse the jewellery shops on the Ponte Vecchio and relax over a coffee or a glass of chianti. 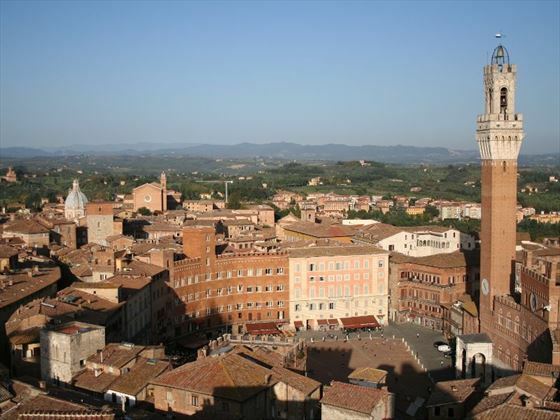 Travel through Tuscany’s beautiful countryside until you reach the enchanting city of Siena. You will enjoy a walking tour with a local expert around the magnificent Piazza del Campo and view the breath-taking Cathedral. Then take time to stroll the narrow medieval streets, exploring the traditional shops and perhaps indulging in some gelato as you soak up the atmosphere. Continue to the quaint walled town of Monteriggioni, stroll through the charming lanes and feast your eyes on the panoramic views of the hills of Chianti. Return to the Tuscan estate to relax and perhaps take time to explore the Medici Villa in the grounds. Travel north to the Italian Riviera, stopping en route at the medieval city of Lucca, encircled by 16th century walls. Discover this beautiful historic city with an expert guide who will show you highlights such as the Cathedral of San Martino and the Piazza Napoleone. 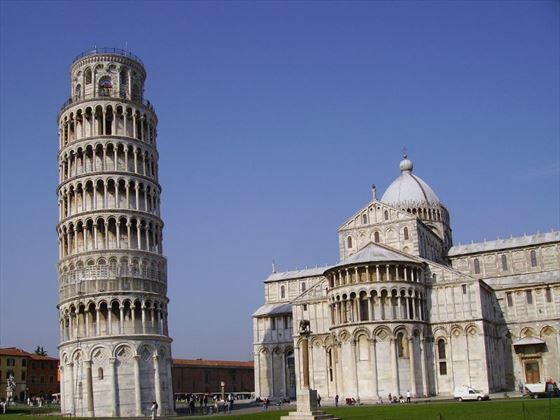 Next visit Pisa to see the Piazza Dei Mircoli, the Duomo and the world famous Leaning Tower. Continue to the Italian Riviera where you will stay for the next three nights. Today will be spent exploring the rugged and spectacular coastline of the Cinque Terre. Cars and coaches are not allowed in this UNESCO World Heritage Site, so you will take the train to this string of fishing villages nestled between the mountains and the Mediterranean Sea. Your tour manager will be able to help you plan your day to make the most of your time in this timeless location. If you have lots of energy you can walk along the coastal trails to take in the panoramic views or perhaps you would prefer to stroll the picturesque lanes and relax in one of the quaint restaurants. 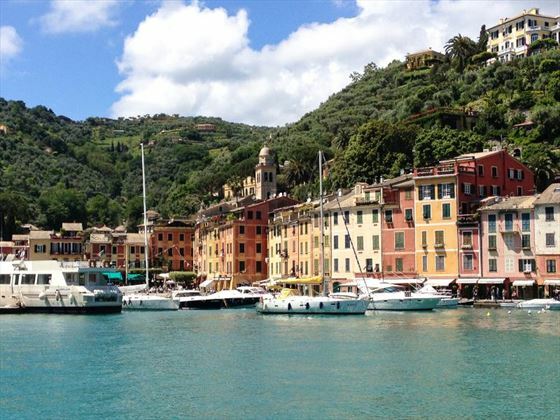 Travel to the seaside resort of Santa Margherita Liguire for a boat ride to picture-perfect Portofino. 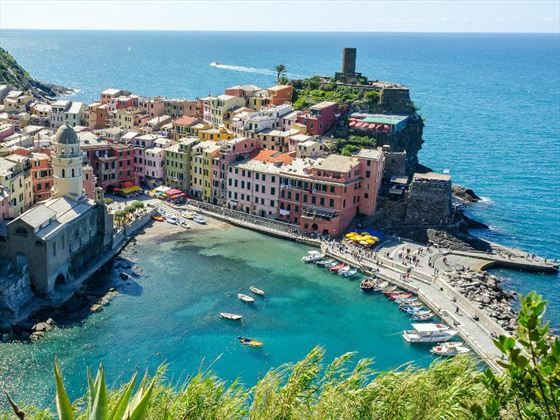 Enjoy the view of the colorful harbour, with its little fishing boats and glamorous yachts, set against the backdrop of the pastel-coloured buildings. 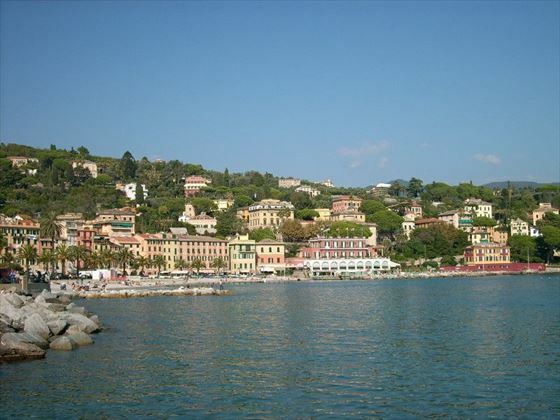 Return to Santa Margherita Liguire for leisure time to enjoy this lovely resort, with its picturesque palm fringed harbor, 16th century castle and churches. Peruse its charming streets lined with boutiques and indulge in a delicious lunch in one of the many restaurants. This evening you will enjoy a dinner to say farewell to this beautiful country. 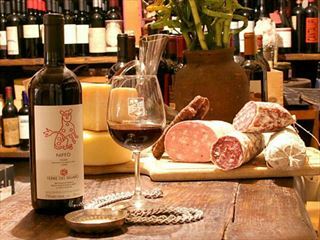 We love this tour of Italy, with time to really enjoy the best culture and culinary experiences in this wonderful country. 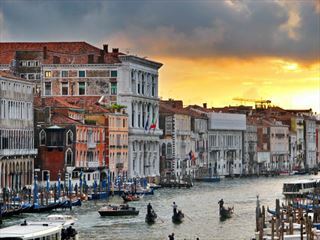 You’ll spend 4 nights in a Tuscan villa, cruise to Porto Fino, marvel at the lakes region and finish in Venice.